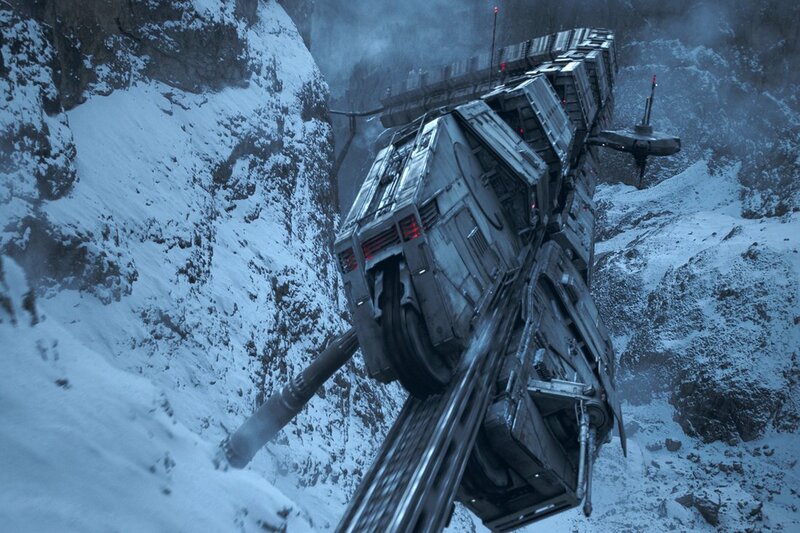 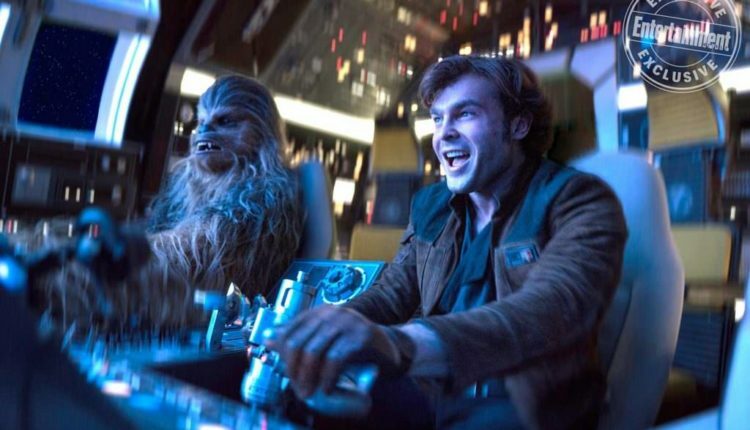 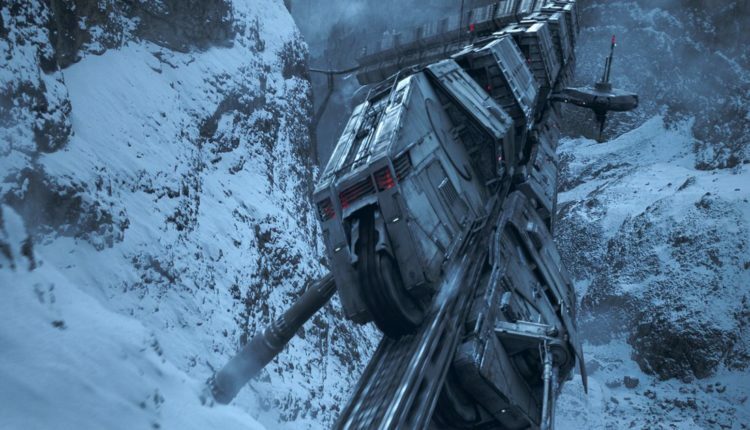 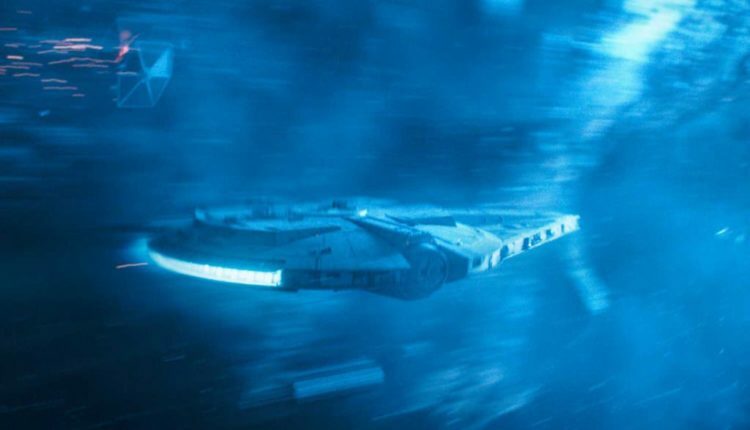 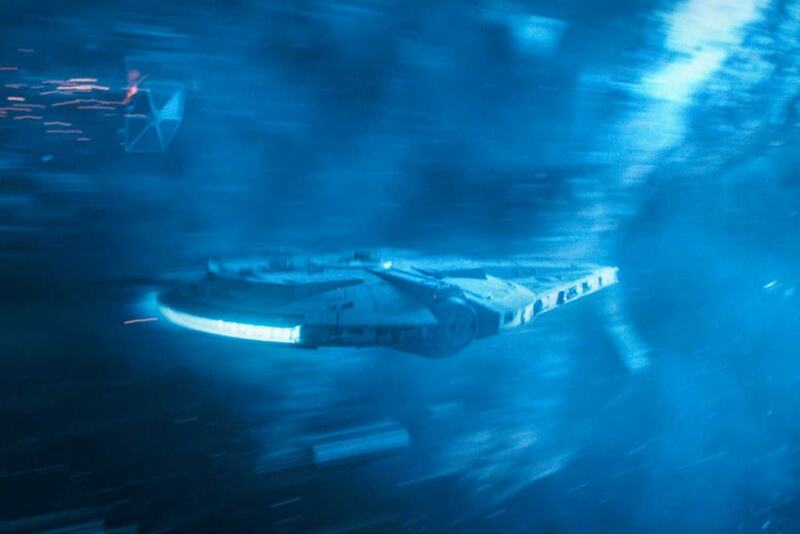 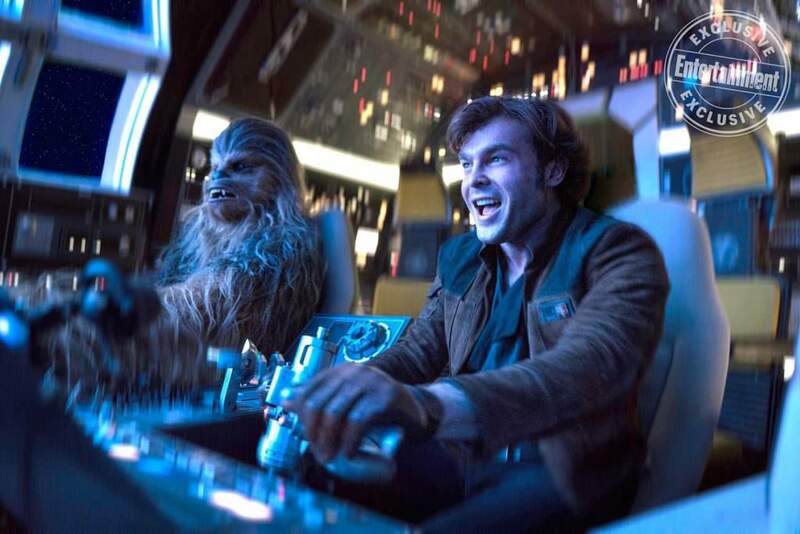 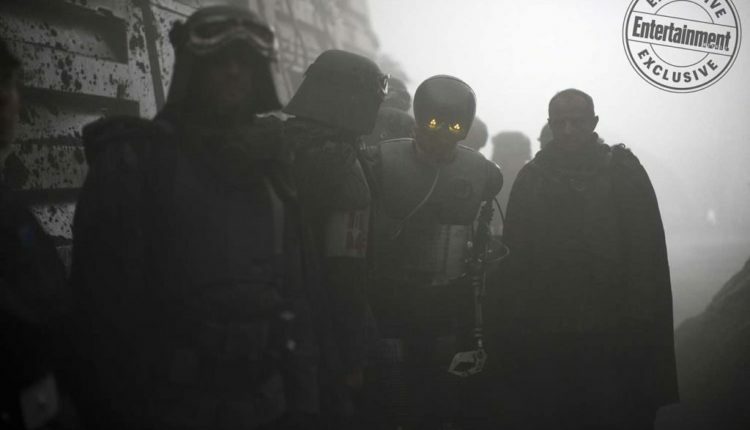 Fresh off the start of its marketing campaign through last week’s Super Bowl, a new set of images for this summer’s Solo: A Star Wars Story have surfaced that give high-definition looks at stuff in action. 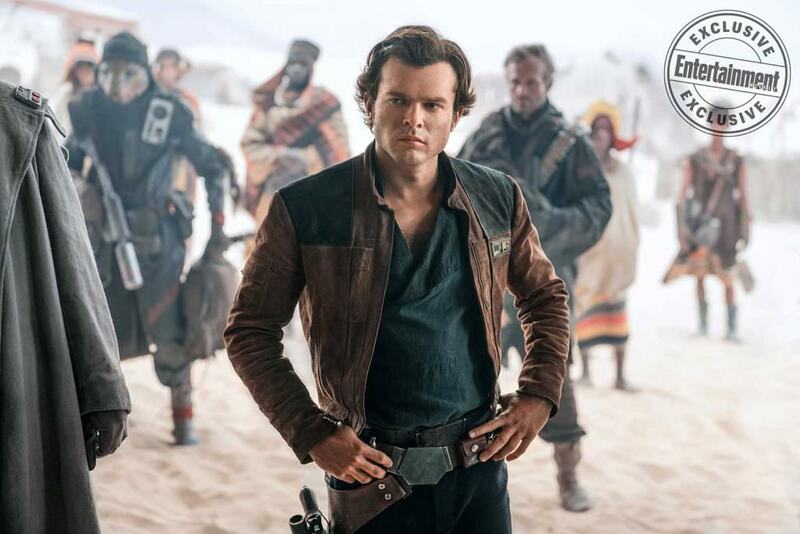 The images come through the movie’s exclusive feature on Entertainment Weekly this month, an issue of which you should totally lay your hands on. 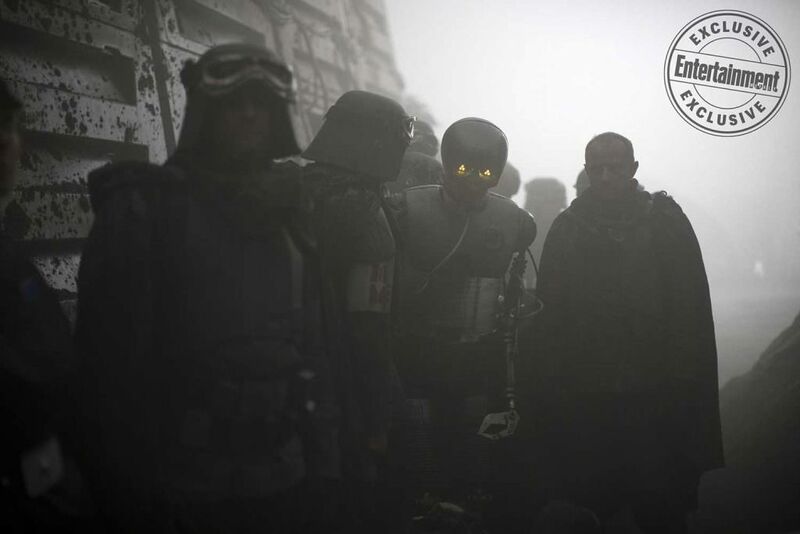 You can check out all the images in full hi-res in the gallery below. 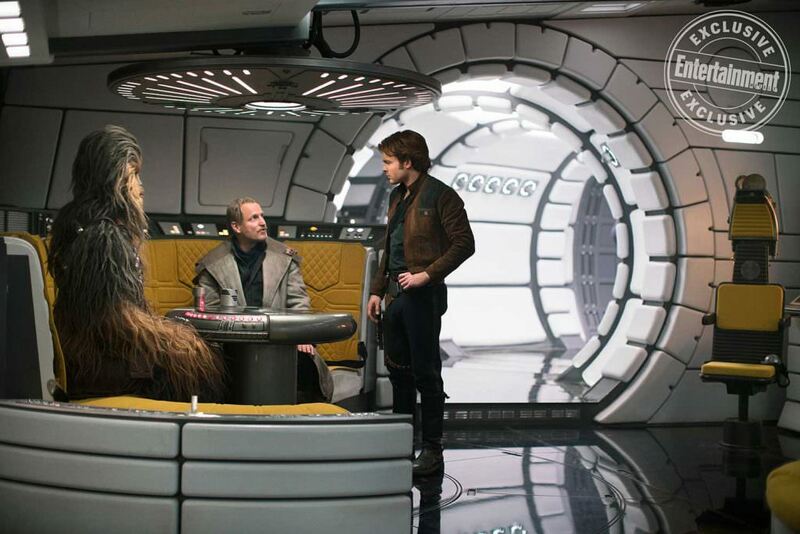 I think the main thing that’s different is that the Han we meet in this film is more of an idealist. 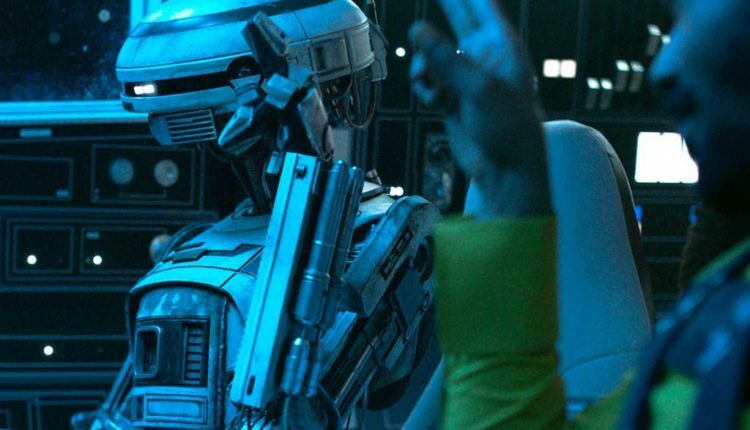 He has certain dreams that he follows, and we watch how it affects him as those dreams meet new realities — realities that are harder and more challenging than he’d expected. 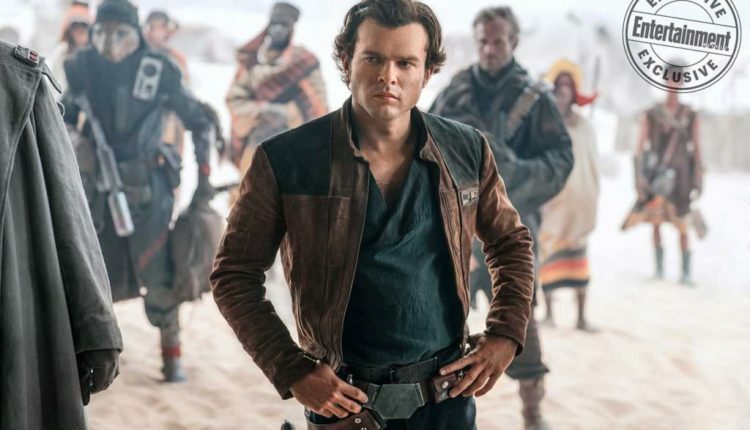 The stills give us clearer looks at Alden Ehrenreich as the smuggler in his early days Han Solo. 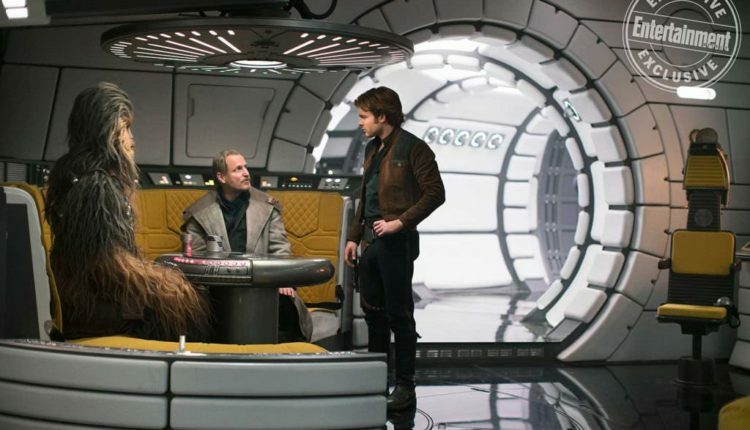 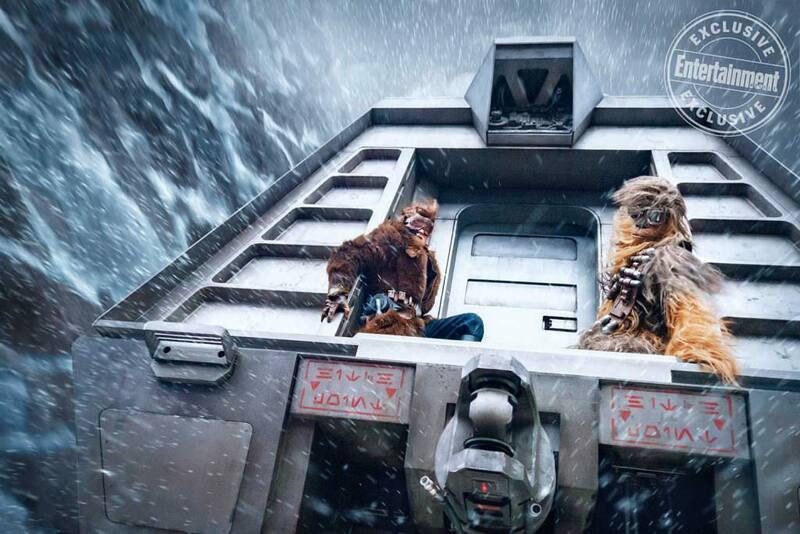 We also get a clearer look at some of the other cast members such as Donald Glover, Emilia Clarke and Chewie along with a shot of the Millennium Falcon in action. 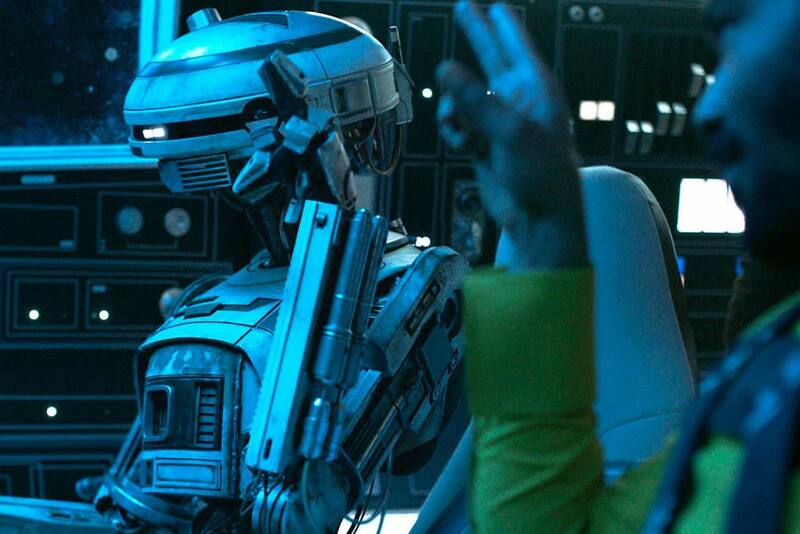 Finally, there’s a new droid in place; what’s a Star Wars movie without a droid. 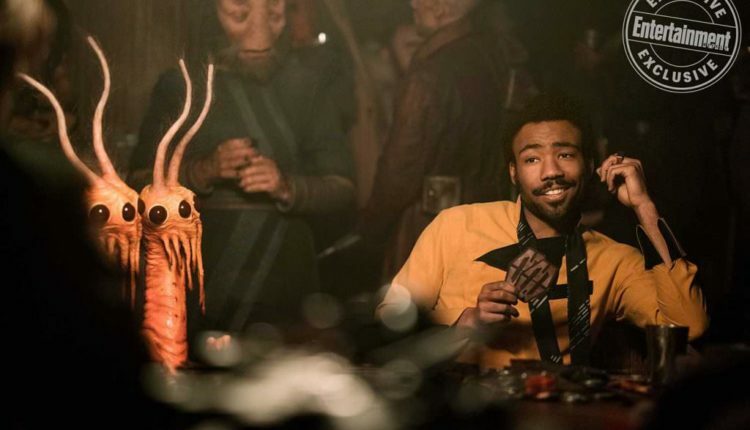 Glover’s Lando looks to be in a Casino sequence much like the famed one in A New Hope; this is indeed the scene where he ends up losing the Falcon to Han. 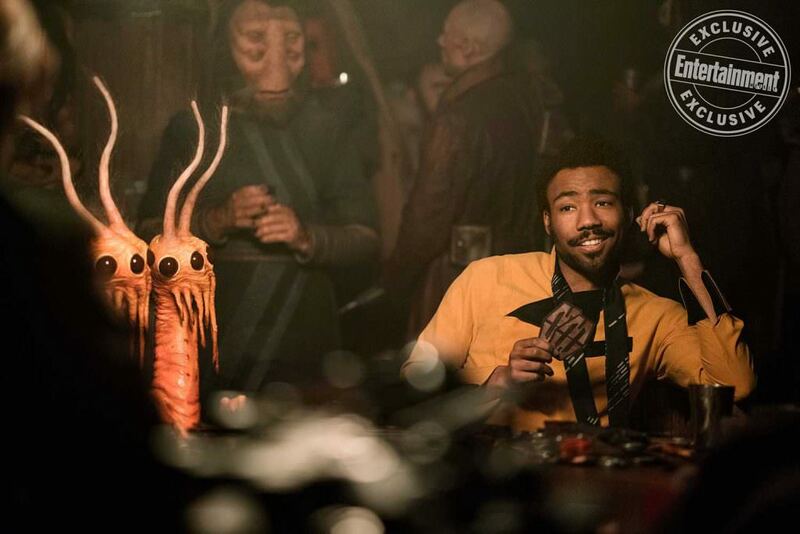 The game being played is a game of sabacc. 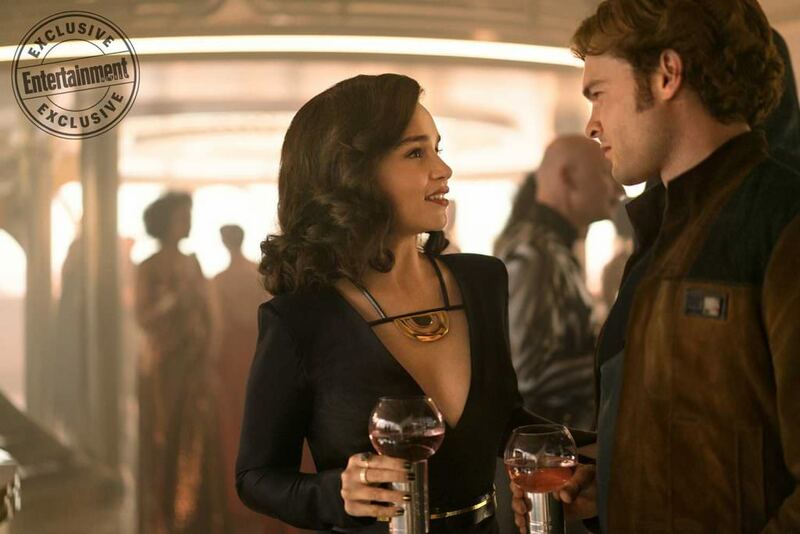 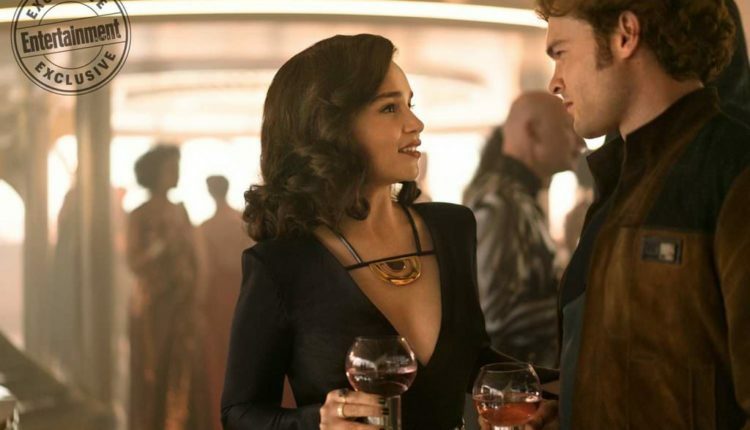 Solo: A Star Wars Story hits theaters during Memorial Day, May 25. 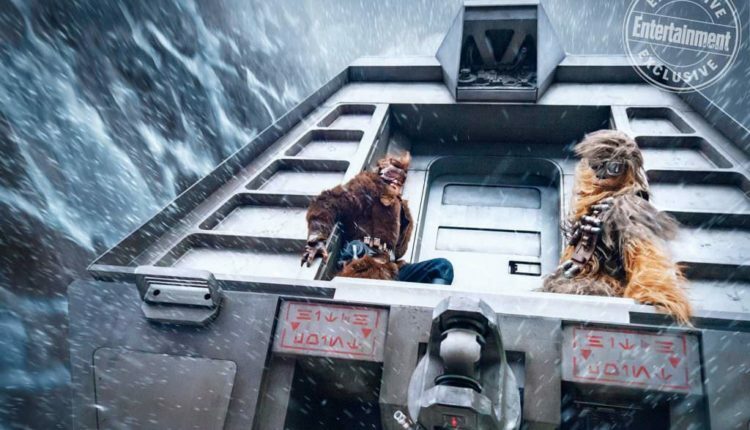 You can check out the Super Bowl spot right here and the full trailer at this link.